Capt. Hilary Leiss was born in New York City. He served in the Strategic Air Command of the United States Air Force. He is survived by his wife, Barbara; sons Wayne and Kurt (Regina); daughter, Gina (Loren) Thurn; seven grandchildren; and sister, Joan Booth. 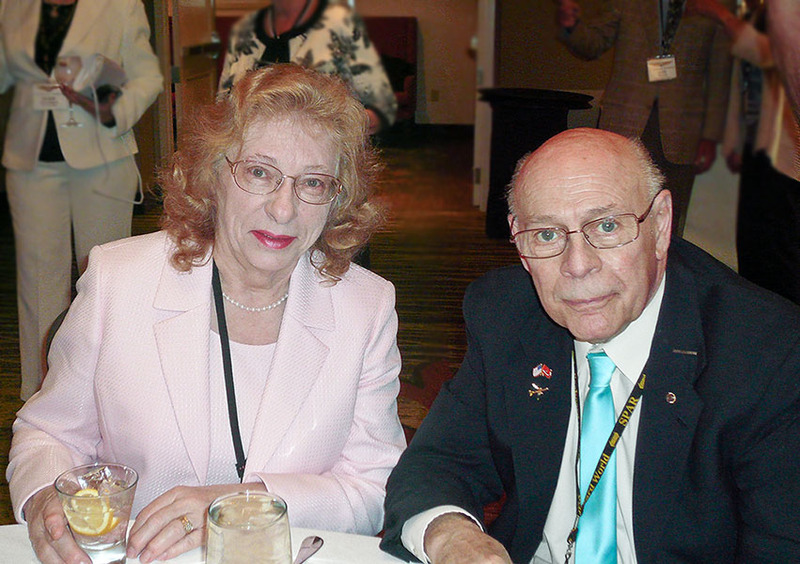 Hilary and Barbara are seen here at the 2012 SPAR reunion in Washington, D.C. in April 2012.